We started with an empty 50,000 square foot building and loaded it with tons of furniture. 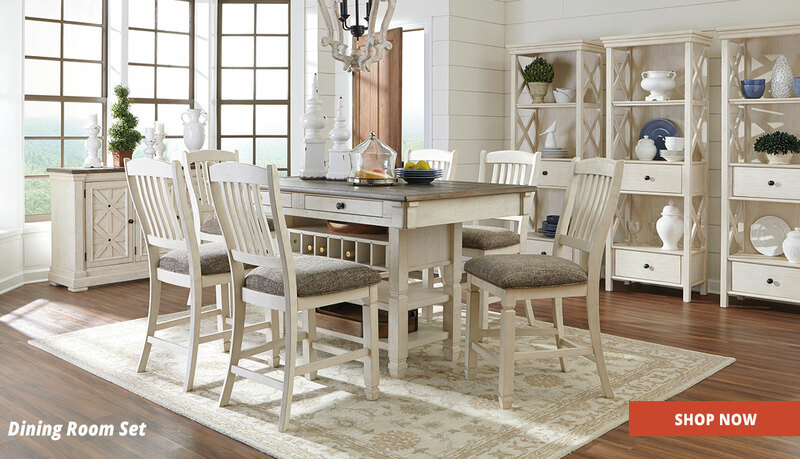 We have a complete gallery of Vaughan Bassett furniture made in America. 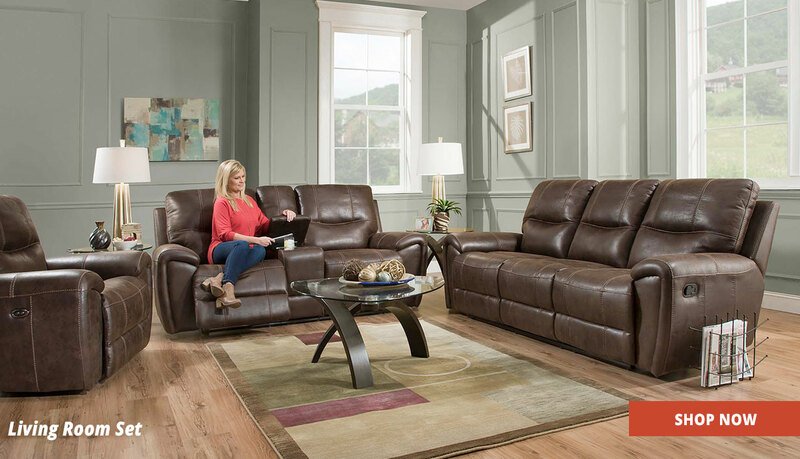 A large selection of Best Furniture with all types of recliners. Over 25 different mattresses to choose from with all sizes and comfort levels. 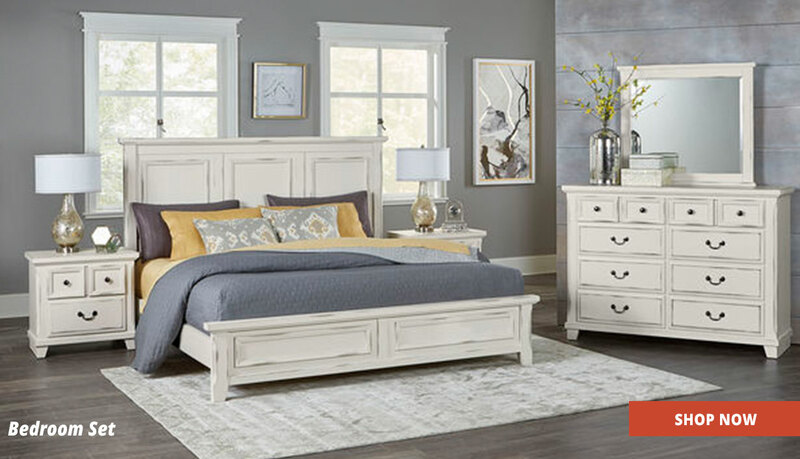 We are always searching for values to pass to our customers with name brands Ashley, Best Craft master, Artist and Post, Universal, Broyhill, Lane, Catnapper, Standard, Benchcraft, Serta, Simmons and more. 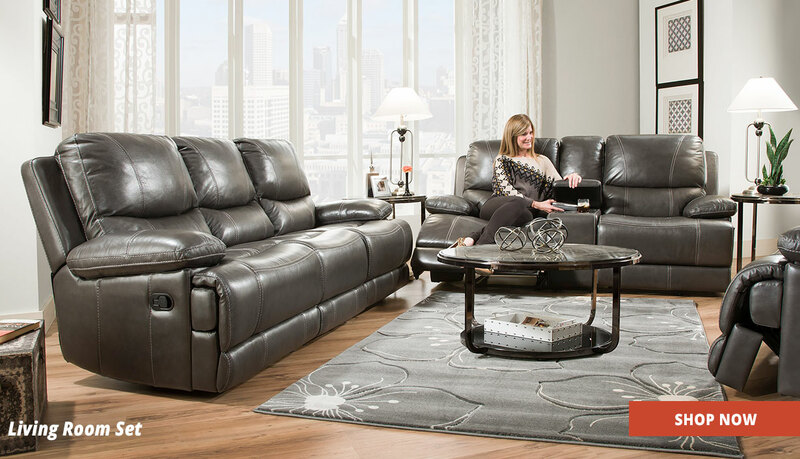 Our growth has produced a number of innovations for area furniture buyers: Everyday Low Prices, so you get the best price when YOU are ready to buy! Easy Warehouse Pickups If you prefer to pickup your purchase we’ll have you on the way in minutes. 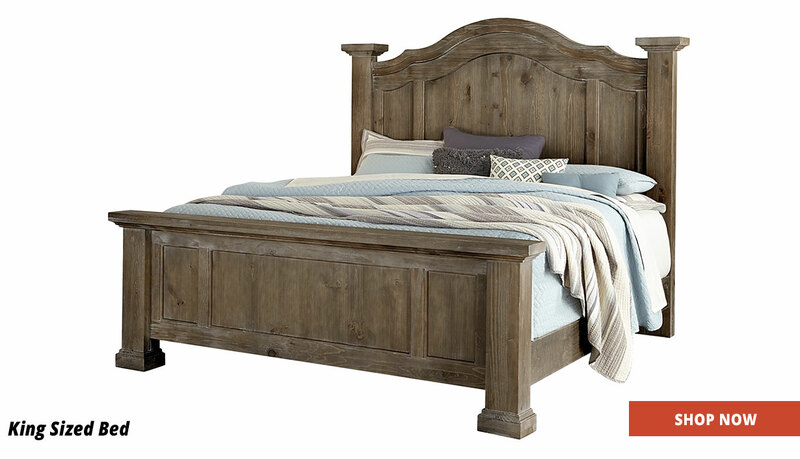 At Red Barn Furniture Outlet customers enjoy the region's best selection of furniture at the region's lowest prices everyday. We don’t believe in offering gimmicky made up sales, in fact we think such nonsense increases prices. 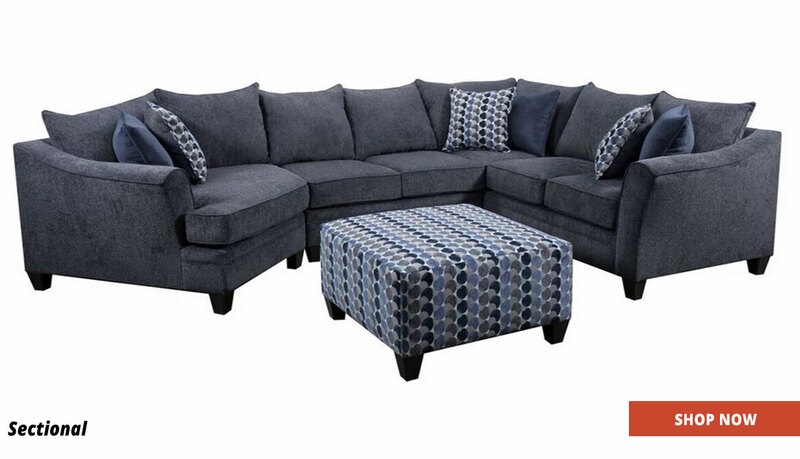 We offer REAL savings everyday! 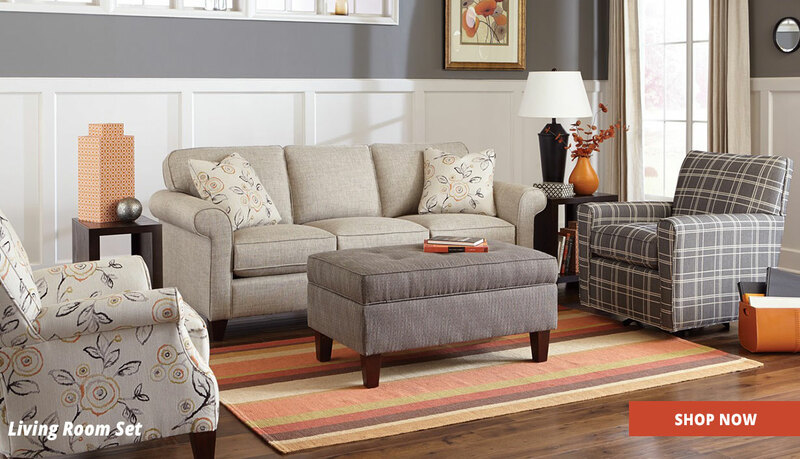 Red Barn Furniture Outlet makes keeping costs low a priority. By striving to be more efficient and eliminate unnecessary costs we can lower prices and pass the savings on to our customers. Tens of thousands of customers a year enjoy these savings! Our guiding principles remain the same: Selection, Service and Everyday Low Price. Say something interesting about your business here.